Recital is our annual performance for all students at Kim's. This is not mandatory but we hope that all will participate. This is an opportunity to show off what the students have learned to relatives and friends. Kim's School of Dance and Tumbling 2017 Recital will take place at the Scottish Rite Cathedral located at 1800 7th Avenue, Moline on the following dates. Each family is responsible for a participation fee that includes 8 tickets. The fee is $80.00 per family. If the fee is paid before March 1, it will be reduced to $75.00. Additional tickets are available for $8.00 each. We charge this fee to offset the cost of rehearsals, building rental and scenery. Pictures of your costume will be handed out in each class by the end of February. The balance of the costume is due February 15th. A costume deposit of $40.00 is due by November 16th. We try to keep the prices of costumes as reasonable as possible, they average between $50.00 and $70.00. Pictures are scheduled the month before recital. Stover Photography comes to the dance studio and takes pictures of the groups and individual children. Your time and dates for pictures will be announced shortly before the dates listed above. Stover Digital Services provides us with DVD's of each show. Forms will be available in April. 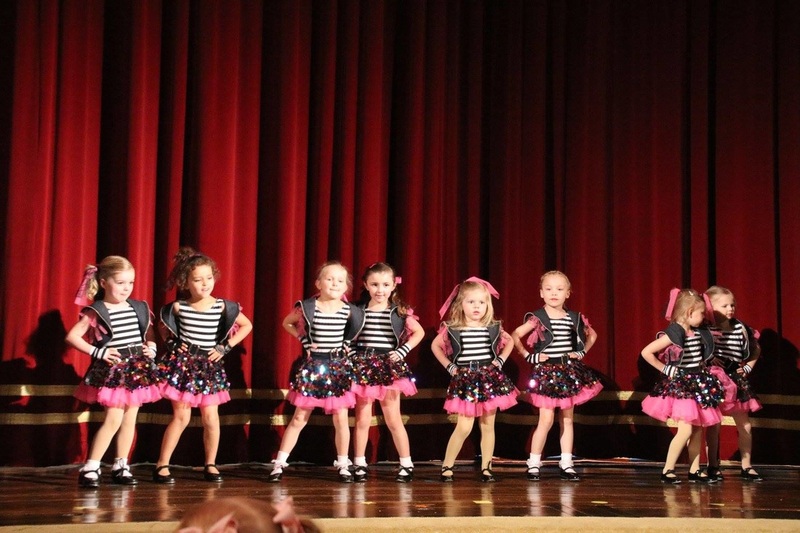 Our recital program is a great way to showcase a business or show your child that you are proud of them. A photograph to enhance their appeal can accompany these ads and all the layout work is done for you. Help pay for your participation fee by getting a full page ad or enough ads to add up to a full page. For more information, please ask at the desk.